Originally titled Giù la Testa, Duck, You Sucker! 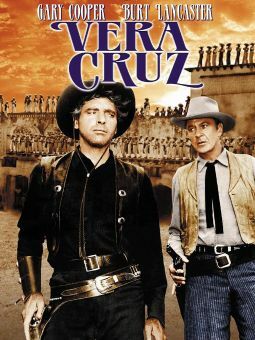 is a Mexican-revolution yarn, filmed in Italy by spaghetti Western maven Sergio Leone. 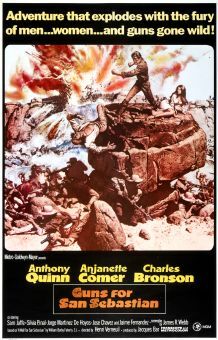 James Coburn is top-billed as John H. Mallory, an Irish soldier of fortune with a penchant for explosives. 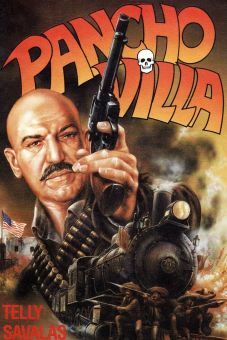 Rod Steiger plays Juan Miranda, another mercenary who wants to utilize Mallory's specialty to blast into a bank. Despite his avaricious intentions, Miranda becomes a hero when the hole he blows in the bank wall frees dozens of political prisoners. 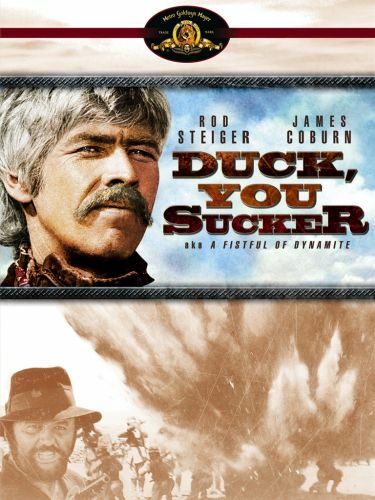 Duck, You Sucker originally ran 150 minutes, with U.S. release prints heavily trimmed. 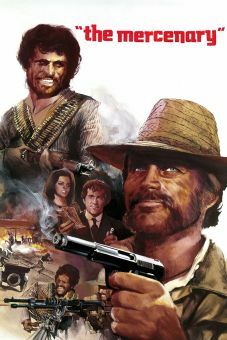 Taking into consideration the previous "Man With No Name" films masterminded by Leone, the distributors of Duck, You Sucker! 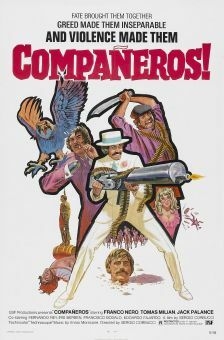 reissued the film as A Fistful of Dynamite.